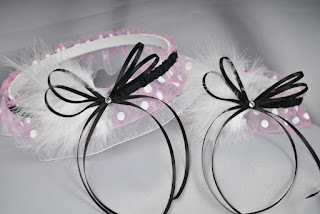 Sugarplum Garters: 2012.07.13 | New Wedding Garters! I just wanted to share a few new garters that are now available for purchase in my shop. 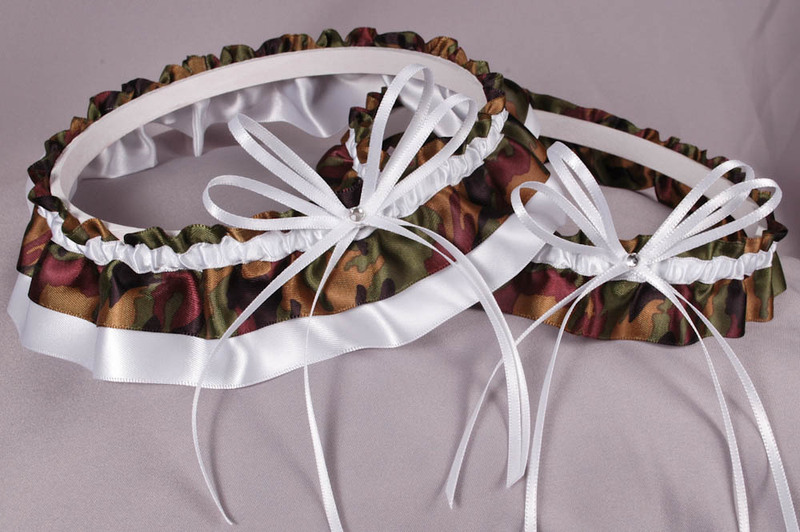 Like all my products, these garters are available individually or as a set.